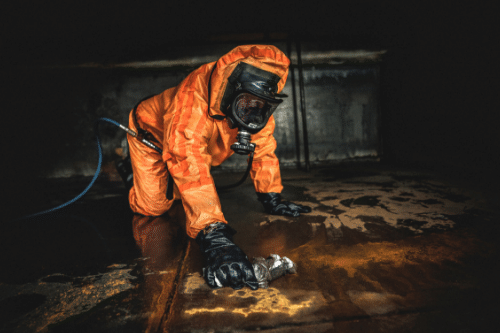 Whether or not you have used a site decommissioning service in the past, there comes a time when most of our clients come to looking us for help in that department. When an industrial workplace or worksite is finished with, it must be closed and decommissioned in a professional way. Whether this is because the project itself is over or because you’re moving elsewhere, it isn’t simply a case of packing up and leaving. In fact, there’s a lot more to consider. 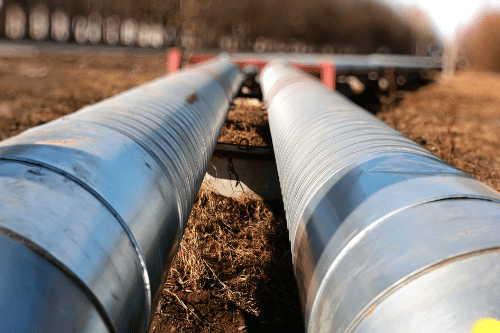 Though it may seem as though decommissioning your site yourself is doable, most businesses find that this isn’t the case. 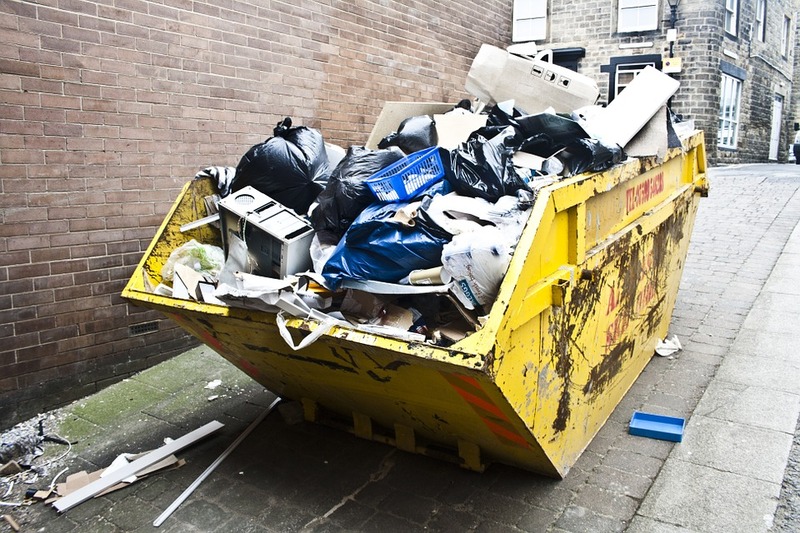 There’s a lot of hard work and many different processes that go into closing down a site, which is why it’s always best to seek the help of those who really know what they’re doing. With specialist tools and a great deal of experience, the Mantank team are able to take care of all site closure and decommissioning needs. Regardless of the type of industry you work in or the size of the site, we can take care of things from beginning to end. Not only does this leave you free to focus on other pressing matters, but it also ensures that the site will be closed in a way that is safe and secure. After all, most sites will have hazardous materials and dangerous machinery that needs taking care of. Without the correct training, closing these down could be unsafe for you and those around you. We have worked with a range of different clients in the past, which is why we’re able to offer such a broad site decommissioning service. Instead of only focusing on industrial or agricultural clients, we’re happy to offer site decommissioning to anyone that needs it. We understand that every client is different and this is why we approach all projects on an individual basis. We assess the site and the decommissioning requirements. Then, before getting started, we form a plan of action. This plan is adhered to, to ensure that everything is managed and nothing is forgotten about. As with everything we offer, we’re able to provide an unmatched site decommissioning service. 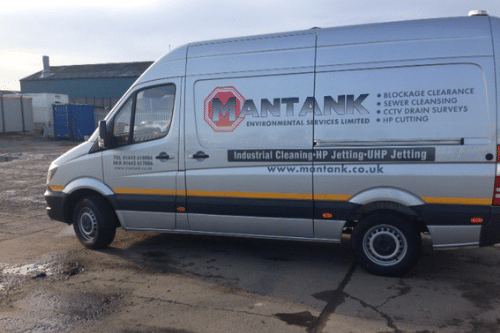 Located in the UK, the Mantank team are on hand to help businesses throughout the UK with their site decommissioning. Whether it’s a small site or one that’s much larger, we’re on hand to help. 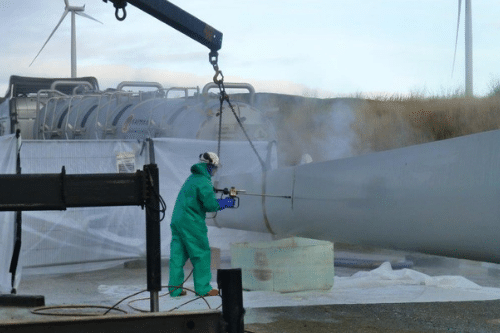 We understand the importance of professionally managing the decommissioning of a worksite and therefore we are dedicated to helping you, from beginning to end. It doesn’t matter how complex your site is or how unusual you’re needs, we’re happy to push ourselves by taking on most projects. To find out more about site decommissioning and the processes involved, get in touch with a member of the Mantank team. We’re always on hand to answer questions and offer advice. Contact the Mantank team today on 0161 799 3337, 01642 618 006 or via the online contact form.